Going into 2017, more than ever, we see publishers investing in tools to build their own, site-specific, communities and engage with their audiences. Some of the examples that we see from top publishers are premium or paid content, subscriptions, newsletters, and site-specific account systems. The unifying theme across all of these tactics is a desire to have more control over audiences and more powerful means of engaging and retaining readers. 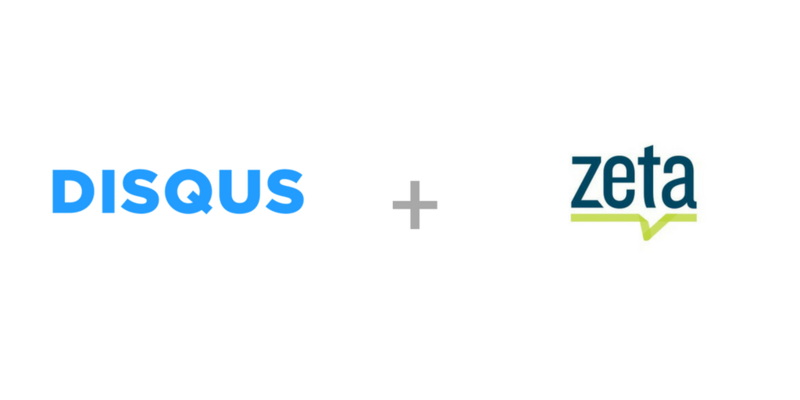 Our goal is for Disqus to amplify these tools and tactics to help publishers who use them be more successful. 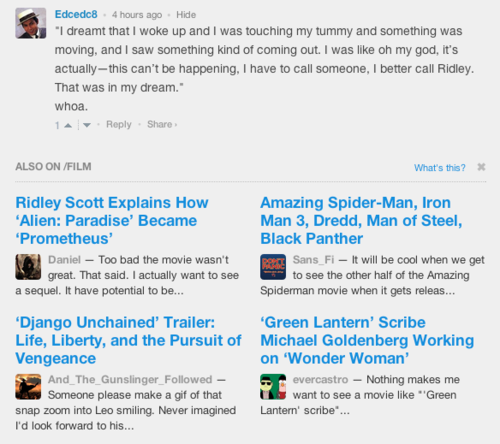 To do this we will release new, subscription-based versions of Disqus later this year that will give publishers more control over their audiences and more customization options.